Everyday from June 18 to September 5, 2016, 10:00 a.m. to 5:00 p.m. The Coteau-du-Lac National Historic Site is located about 40 km southwest of Montréal on the shores of the St. Lawrence River. 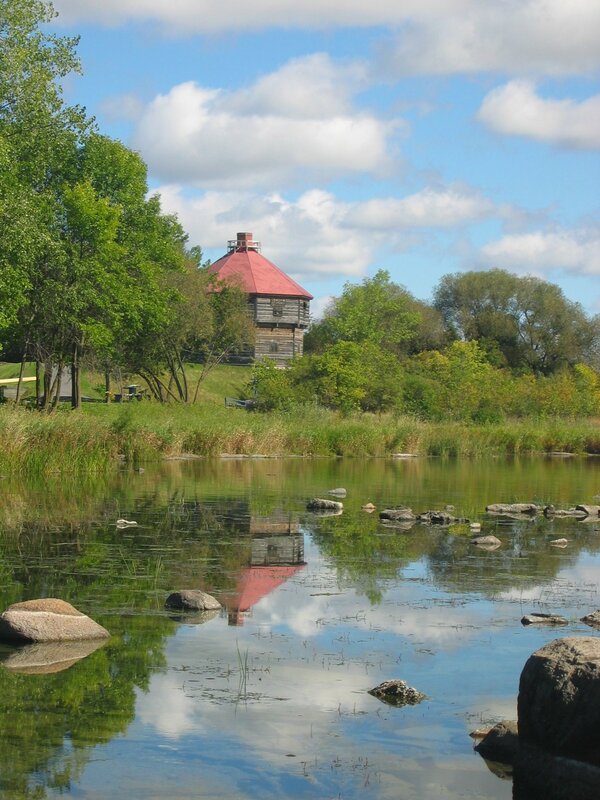 It features Canada’s first lock canal and the remains of a fort. With a history spanning 7,000 years, the site was a portage and encampment location used by Amerindians to avoid the rapids, a military fortification, and a canal that opened the way for commercial shipping.